Did you know that there is still time to raise finance for your business before Christmas? 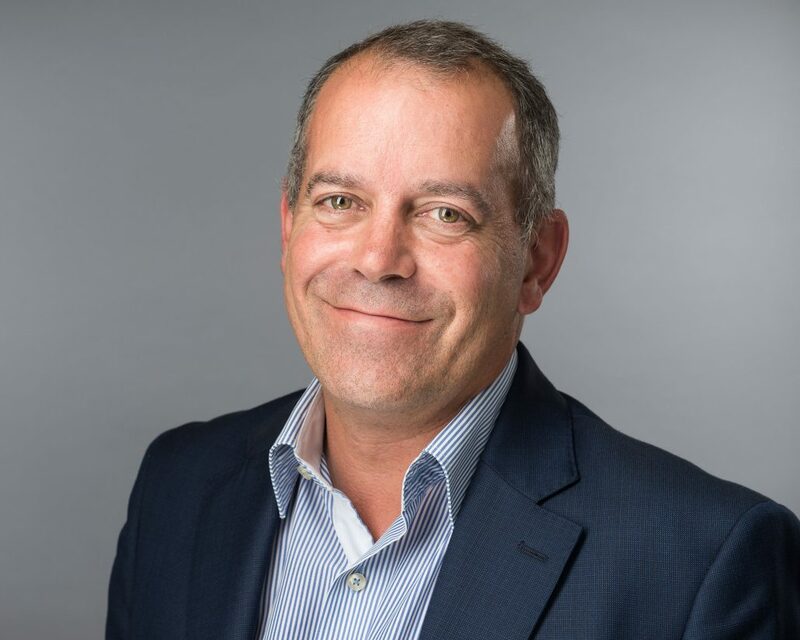 We caught up with KuKu Connect Leicestershire member Stuart Milton who told us how just this week, through his company Reservoir Finance he helped two clients get funding in place in just 48 hours! The first needed £8000 to pay an unexpected bill, so we put in place a Merchant Cash Advance. The client really liked the idea that he only has to pay back a percentage of his credit card sales so he knows that the loan is affordable no matter how much his monthly income goes up or down. Our second customer required £40,000 to pay his suppliers for a new order he had just received. Paying his supplier immediately meant he got a discount on the cost of the goods as well as keeping his new customer happy with his quick service. He can pay back the loan over the next year or pay it off early as there are no penalty fees for early payment. 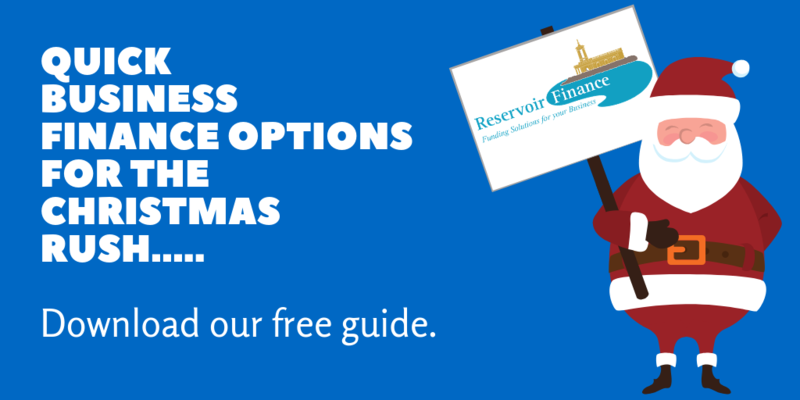 Whether your finance requirements are small or large, you can find out what your options are in our latest guide, Quick business finance options for the Christmas rush. The guide takes you through the numerous short-term finance options that you can access quickly to help pay for essential preparation, from extra staff to specialist stock during the Christmas season, along with some tips for evaluating and choosing the right option for your business. As a family run business, we know how busy your day can be. If you don’t have time during office hours to contact us, just call the office number at any time and leave a message with our out of hours answering service and we will happily call you back in the evening at a time to suit you.